Virgil Van Dijk, the name on the lips of every Liverpool fan shouting to have him at Anfield and put a stop to our leaky defense. But he is in the news again. 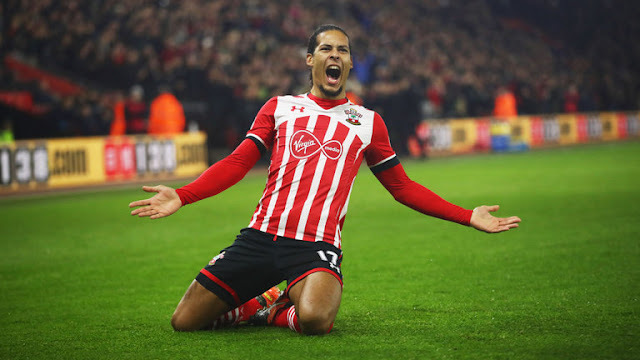 After Southampton takeover has been completed for an 80% stake in the worth 230m by a Chinese Consortium, the Swiss owner of Southampton reiterated her desire to keep Virgil Van Dijk. "Virgil Van Dijk is not for sale, not in this transfer window." - She said. She said now Southampton will show more ambition and more desire on and off the field and they don't need any money to help run the club. Van Dijk Liverpool, has been linked to Liverpool all this transfer window and only wants to play for Jurgen Klopp's Reds. He handed in a formal transfer request recently in his bid to get a transfer to Liverpool. But with the owners' comments, this saga seems to be over now. Just in the FSG and Coutinho's case, this transfer seems to be now off for a while.